It is a tagteam one does not see often in Tejano - but two of the most popular groups are coming together for a big show. In this case it is David Lee Garza y los Musicales and Jimmy Gonzalez y Grupo Mazz. The dance concert is scheduled Saturday, May 22 at the Fiesta Ballroom, 735 E. IH 10, Seguin. Presale tickets are $15 and available @ Fiesta, JP Bakery, Seguin; Cuevas Produce, San Marcos, City Bakery, New Braunfels. Table reservations are $10. For details/reservations call (830) 372-0161 or (210) 710-5663. 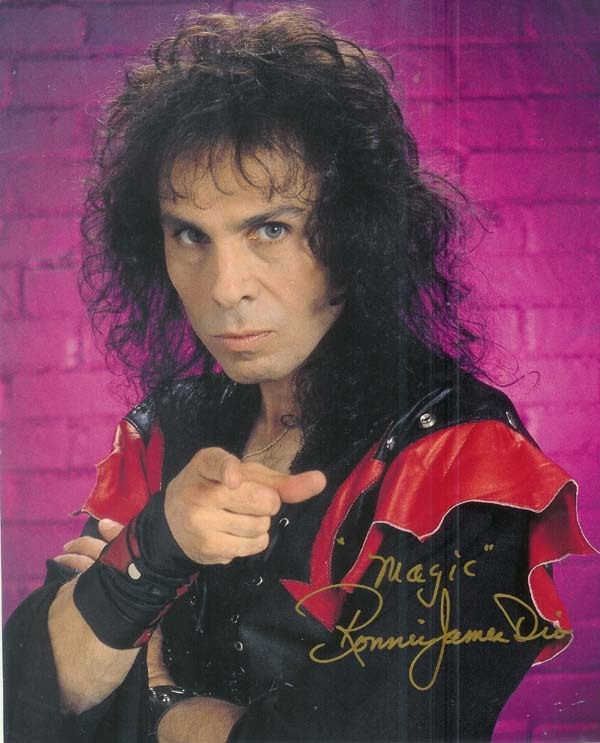 Heavy metal circles are abuzz with the sudden and sad news of Ronnie James Dio's passing. Official cause of death was listed as stomach cancer. According to official news reports, Dio had announced last summer that he was suffering from stomach cancer shortly after wrapping up a tour in Atlantic City, N.J., with Heaven And Hell. Dio was known as the man who replaced Ozzy Osbourne in Black Sabbath and then led the bands Heaven & Hell and Dio. 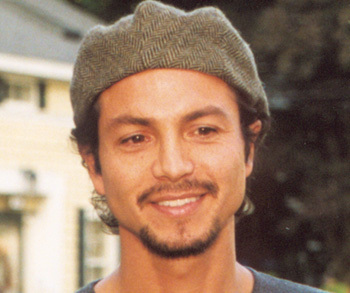 Age, cultural and lifestyle collide in the new movie “La Mission,” starring Jesse Borrego and Benjamin Bratt. The film have a fund-raising benefit screening Thursday 5/13 in Austin’s Santikos Theater. Borrego is also in town this weekend for two acting workshops and a video shoot(details below). Jazz singer/actress Lena Horne thrilled fans in a career spanning several decades. Her death Sunday sparked memories of a talented singer who struggled against the odds in an Ameirca of a different time and palce. She was 92. According to news reports, Horne died at NewYork-Presbyterian Hospital.